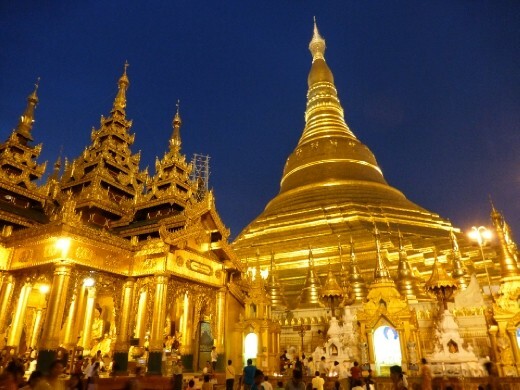 If you are keen on, and if you remember, travelling without the amenity of ATMs, credit cards and internet connectivity then you will understand my want and need to travel to Myanmar. 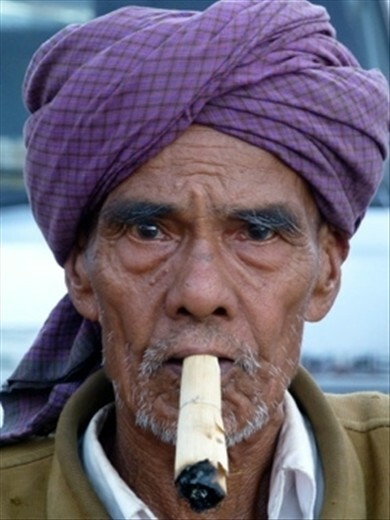 Myanmar still has the romantic undertone of a far gone era. 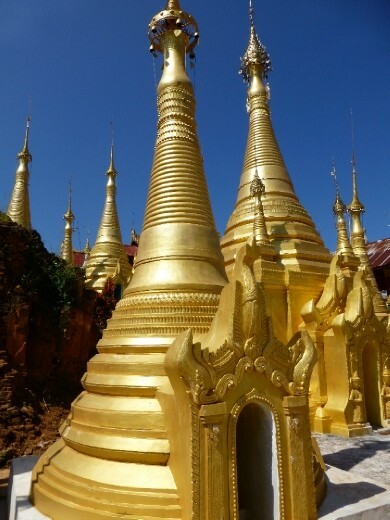 The plethora of pagodas and their inherent treasures, oxen and cart as the main form of transport and farm equipment, the bathing and washing in the cool rivers and a daily routine that is completely immersed in the doctrine and teachings of Buddhism result in an experience like no other. This, coupled with the sense that this it is a country on the precipice of monumental change, ensures a truly exceptional and memorable journey. Have you ever read a book, had a conversation with friends or had an experience that has such an effect on you that you keep playing it over in your head for weeks? 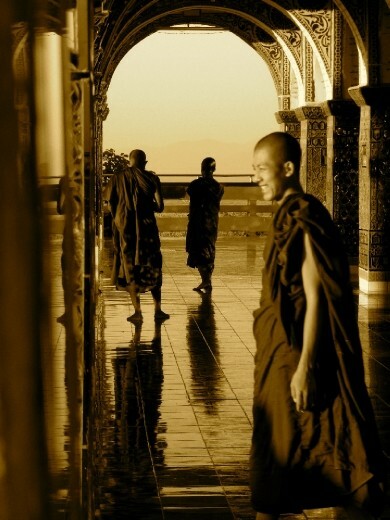 A trip to Myanmar offers you the same gift. As my friend Kate points out... "it is a country about communication, not commentary". Every moment permeates your being. 4447 and counting!) and will quite simply leave you speechless! Yangon is so steeped in history that you can't help feeling quite insignificant, it's a humbling affair. 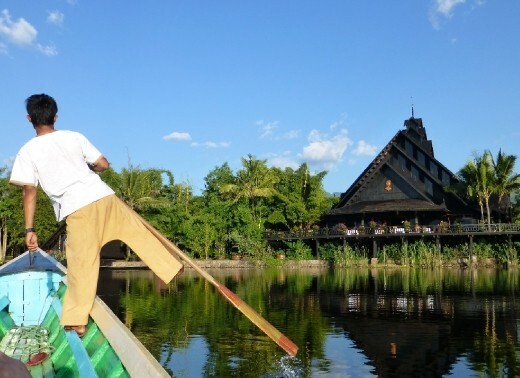 If you had been napping, perhaps dreaming of 'pagaodaville' and then woke up at/on/in Inle Lake, you would be forgiven for thinking that maybe you had died and gone to heaven! Queue the scenery! and welcome to a way of life that is simply unique! The air is so clean and clear that is simply impossible to take a bad photo and the scenery is pure bliss. 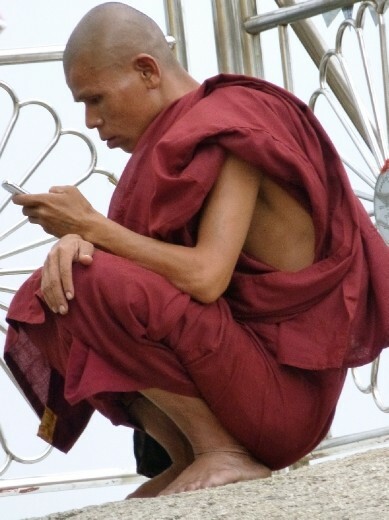 If nirvana or heaven has an area code, then a call from Myanmar must surely be a local call. And don't get me started on the food - the best I have had in all of Asia! The worst thing I witnessed in Myanmar was the coach loads of foreigners (something new that needs to be handled a tad differently) handing out sweets and pens to children. I know it makes you feel good but please consider the consequences. Plastic stays with a country forever and turning children into beggars is not helping anyone. Please assist in ensuring that all is not lost in this beautiful country, and there are many organisations out there who are already helping. Bagan is on the UNESCO World Heritage List as 'tentative". Not sure what we can do as individuals to expedite the process, but we must ensure that they don't pave paradise and put up a parking lot! 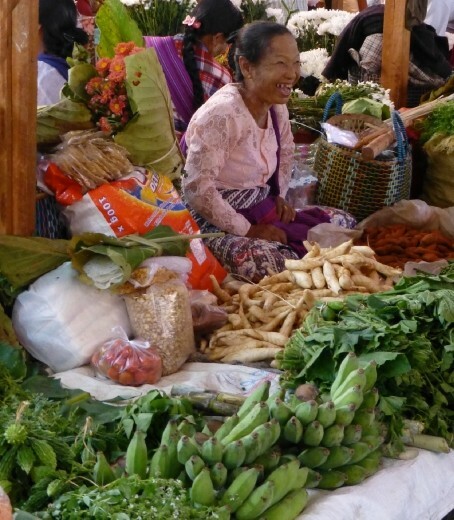 So if you want to give your natural senses a reminder of why they exist and a reward for their hard work (not to mention your lungs) then Myanmar is for you, but get there soon, as my friend Kate so poignantly suggests 'generic is on its way'! Lisa Cape works in the Customer Sevice Centre at World Nomads Group and believes that travel is the best thing on the planet. It makes her feel something that day to day normality just does not offer. Great post, place and pics and must say of coarse peoples of Myanmar are hardworking and we will try to visit this lovely place as soon as possible.